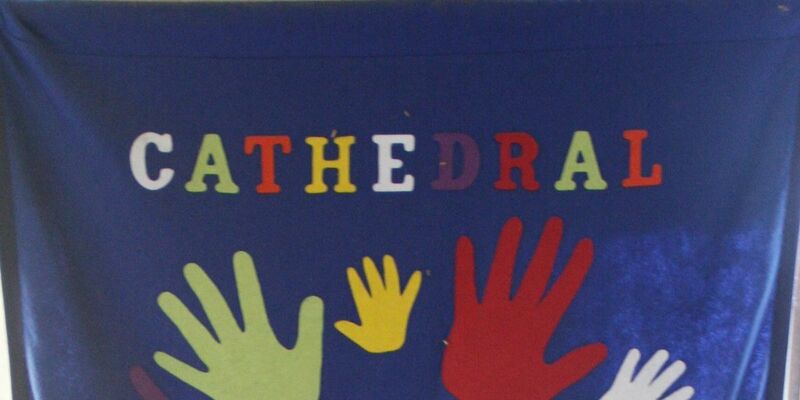 Children aged between 0-13 are invited to join the Cathedral’s Sunday Club. Parents/carers should stay with children who are under school age. The club is held at the Cathedral every Sunday in term time during the 11 o’clock Eucharist. A range of activities is prepared by the leaders and the children are brought back into the Cathedral to join the rest of the congregation before the administration of communion. There will be no Sunday Club during the school holidays but parents/carers and children are welcome to use the books and toys in the available during the Eucharist. Please ask the Stewards on duty for directions. For further information, please email Cathi Miller.